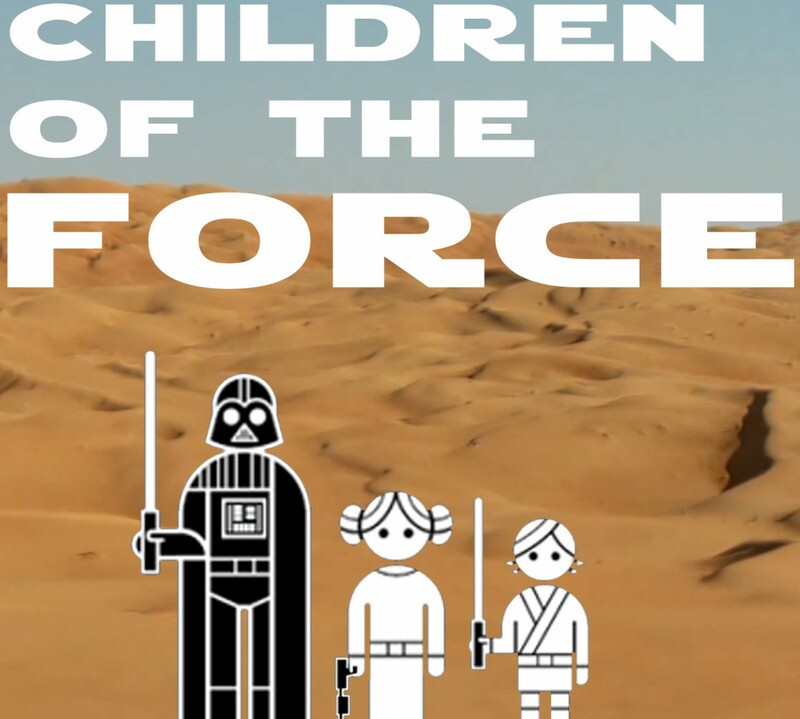 It’s episode 37 of Children of the Force! Not Star Warsy, but we’ve been slowly watching the Marvel Cinematic Universe movies. The kids dig them. You’ve heard the news. Alden Ehrenreich is reported to be the next Han Solo, playing the smugglerish rogue (or is that rogueish smuggler?) in the young Han Solo movie coming in May 2018. The Darth Vader comic is ending with issue #25 in August. I don’t think that’s bad news, even though I’ve enjoyed the comic in the past. I’m looking forward to comics set in the new era, and I hope this means we get more of those. Disney infinity is also ending. Not too much sadness over here, because Liam (the big video game player of the two kids) always chooses to play Battlefront. I’m bummed that we don’t get to see more of these beautiful figures on the shelves, even if we don’t buy them. The kids have no idea what Freemakers means. I rectify that. This week’s canon news comes from the book Bloodline and contains minor spoilers for the book. So I’m not going to write about it here. Jokes this week are from two of Liam’s classmates and, you guess it, Chris from Star Wars Kidscast! -What did BB-8 say to R2-D2 on Valentine’s Day? -Which Star Wars character loves to shop? -Where to Kanjiklub like to surf and swim? -What is Kanjiklub’s favorite fruit flavor? This week we review the C-3PO comic … finally. We also discuss that fact that this Lego short picks up where the 3PO comic leaves off. Which is sort of weird and makes me think there’s some … canonosity? …to the Lego stuff. The kids’ classmates knock the Q&A Council out of the park this week! -What, in your opinion, is the most devastating moment in all seven Star Wars movies? -What do you think Episode VIII and Episode IX will be named? -If you could make any Star Wars movie, what would the name be and what would it be about? Also, Chris from Star Wars Kidscast answers our question from a couple episodes ago about what weird thing we want to see in Episode VIII! Thanks to everyone who contributed stuff to this episode! Shout-out to 501st Central Garrison member TK-11468, Mr. Jesse Edberg, for talking trooping with me at my brother’s wedding over the weekend. It’s always an honor and pleasure to talk with a member of the 501st. Shout-out to comic artist Michael Walsh, who I also ran into at my brother’s wedding. Walsh does a bunch of art, including these two variant covers for Vader Down and Poe Dameron.